Villas and Apartments in Djerba | Djerba: Info, Maps, Photos, Hotels, Attractions, Restaurants, Excursions, Walks at sea, Quad ..
We recommend that you opt for a villa furnished. Both apartments El Jazeera are located in the tourist area of ​​Sidi Mehrez Djerba next to the Radisson Hotel and Ulysses 100 meters from the beach. The apartments are s + s + 1 2 and luxury. These 2 establishments are furnished, with a living room equipped with a tv and armchairs, a kitchen with a dining table and spacious air-conditioned bedrooms. Surrounded by a beautiful garden. Welcome to Tanit Djerba Ranch! Apartment ideally located in the tourist area, clean rooms and comfortable furniture. Apartment located in the heart of Houmet souk nicely furnished and very clean. 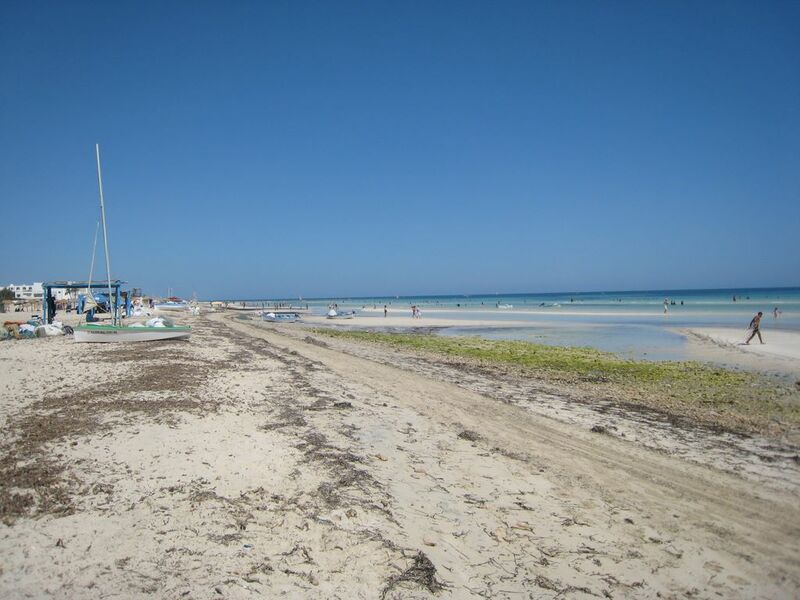 Apartment located 50 meters from the beach side Aghir.